Home>News> How Many Prints Can I Get Out Of A Set Of Sublimation Ink? How Many Prints Can I Get Out Of A Set Of Sublimation Ink? One of the most common questions I hear at trade shows and over the phone regarding sublimation is “How many prints can I get out of a set of sublimation ink?” It’s a great question that is asked in all sincerity, but one that is completely impossible to answer. I will even go so far as to say that anyone that will tell you a specific number of prints in answer to that question either isn’t being truthful or doesn’t understand the question. Why? Because everyone and every design is different. 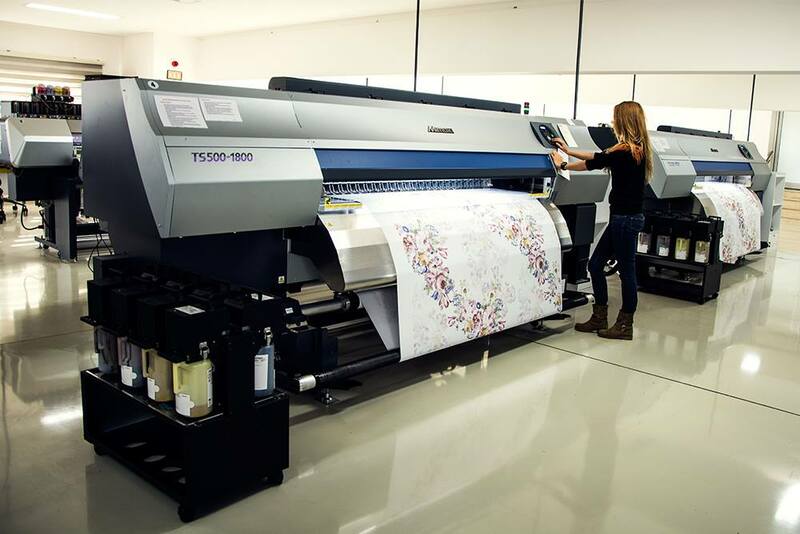 What you print and sell isn’t going to be the same thing that someone else prints and sells, plus you aren’t going to be printing the same exact design over and over again. All products having different sizes, different types of art, and different levels of ink coverage. unless only ever printed that one design. Apples and oranges comparisons like this never work.